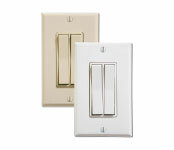 ILLUMRA wireless light switches are powered by kinetic-harvesting technology. A press of the switch is converted into a small amount of electricity, which transmits a wireless radio-frequency signal to ILLUMRA controllers and other devices. 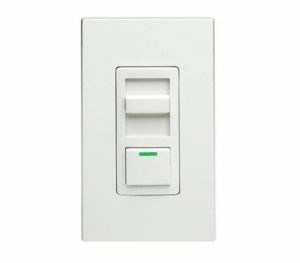 ILLUMRA wireless light switches and controllers allow any light to be controlled from the most convenient location for both commercial and residential applications. See below for reliable switching solutions that are not compatible with Philips Hue.